Facing Lake Geneva and minutes away from the most beautiful parks and boutiques along the famous rue du Rhône, our iconic hotel is one of the most contemporary addresses in Geneva, set against the breathtaking backdrop of the Mont-Blanc. 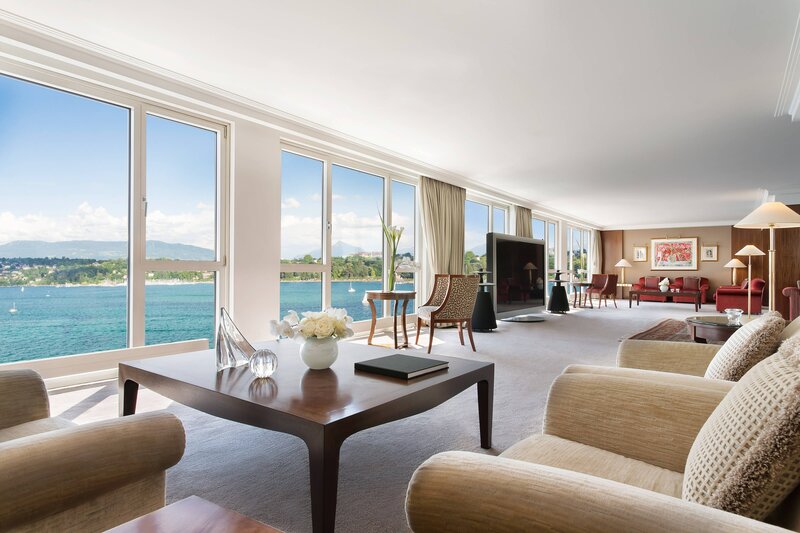 With elegant furnishings and stylish amenities, our 204 guest rooms and 22 suites are beautifully appointed and equipped with the highest quality Bang & Olufsen LCD screens, while floor-to-ceiling windows boast distinctive city or Lake Geneva views. 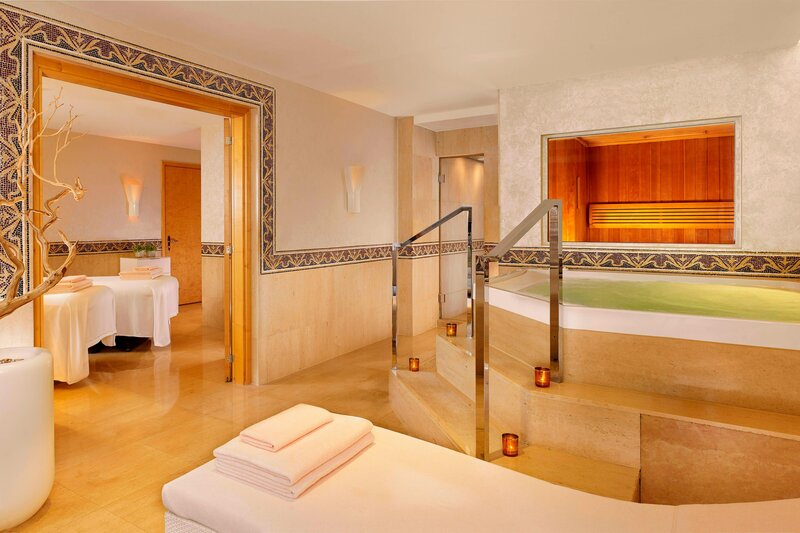 Discover the unique Spa La Mer, exclusively offering the brand&apos;s premium skincare treatments in a soothing and relaxing ambience and enjoy the ultimate luxury of a private Spa Suite. Let our Poolgarden terrace invigorate the senses with its seasonal Japanese fusion restaurant Umami, in a French Riviera atmosphere. Let the gastronomic delights of the Michelin starred Bayview Restaurant by Michel Roth excite the palate. Or escape for a culinary journey in the Thousand And One Nights world at the Arabesque Lebanese restaurant. At once at a walking distance to the city center and at the same time on a very peaceful area, Hotel President Wilson, A Luxury Collection Hotel, Geneva, benefits from a prime lakefront location. 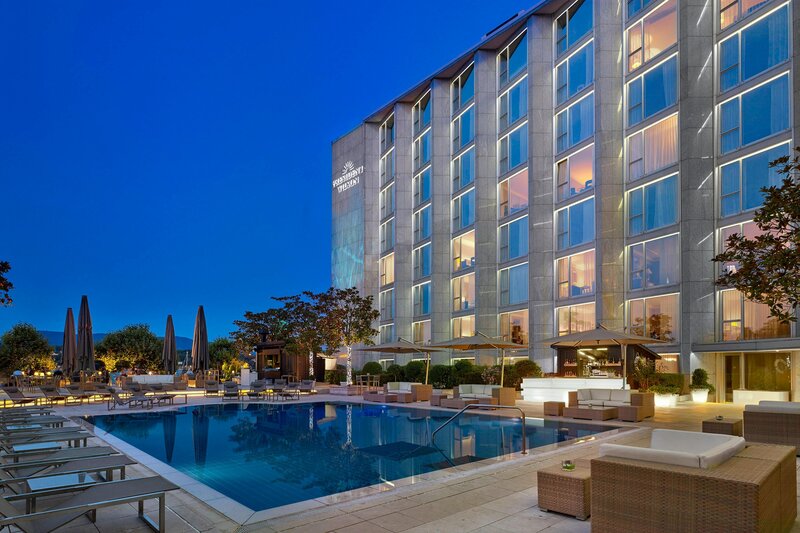 Ideally located in the heart of Europe and connecting nearly 130 destinations by direct flight, enjoy the Hotel President Wilson for a weekend getaway in Geneva, or to host your conference or event in Geneva. The Royal Penthouse Suite of the Hotel President Wilson is famous for being the largest one in Europe and the most luxurious Suite in the world, attracting numerous celebrities and Head of States. 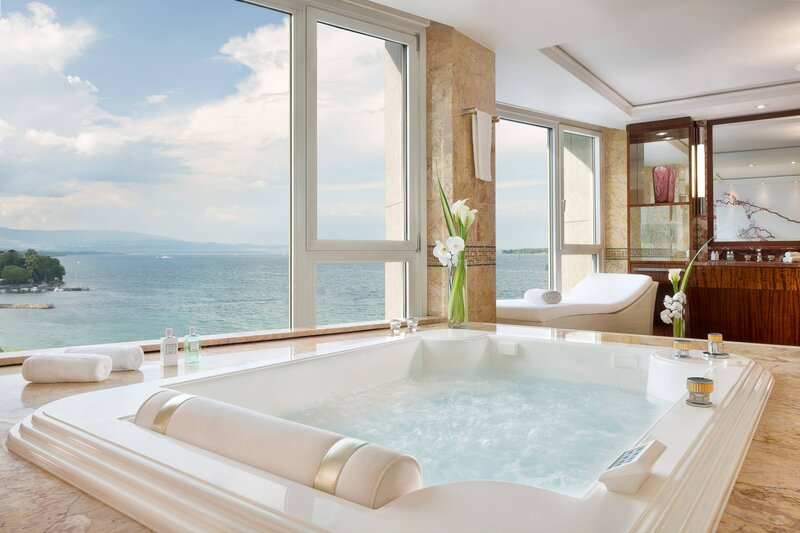 Located on the entire eighth and top floor of the hotel with a panoramic terrace with breathtaking view over the lake, the Royal Penthouse Suite offers to the most demanding guests no less than 12 luxury bedrooms including marble bathrooms, and bath products by Hermès. Simplicity, audacity and refinement – these are the values of the Chef Michel Roth and its restaurant the Bayview. 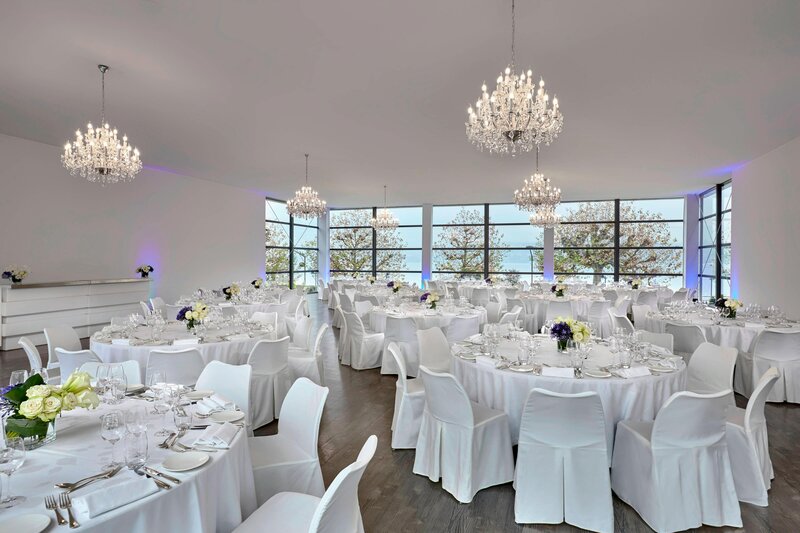 The Bayview restaurant has distinguished itself among the best restaurants in Geneva and has been awarded with 1 Michelin star and a grade of 18/20 at the Gault&Millau guide. The Executive Chef Michel Roth is one of the most awarded French Chefs. He offers a refined seasonal cuisine with local products in a contemporary setting facing the lake. The restaurant also features a unique made-to-measure wine cellar. Discover the first and unique Spa La Mer in Switzerland offering exclusively the brand’s Signature treatments. Spa La Mer offers exclusive Signature facial treatments featuring the legendary Crème de La Mer, renowned internationally for its highly regenerative miraculous power thanks to its Miracle Broth TM. 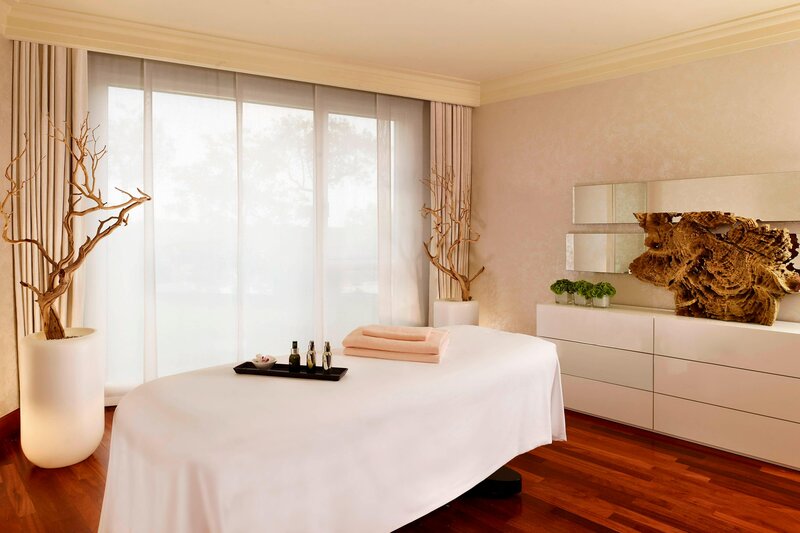 The Spa recently launched brand new La Mer Signature treatments including the new Genaissance facial, an exclusive treatment featuring pure and potent crystal Miracle BrothTM. Hotel President Wilson, A Luxury Collection Hotel, Geneva boasts an exclusive terrace overlooking the lake and facing the Alps. 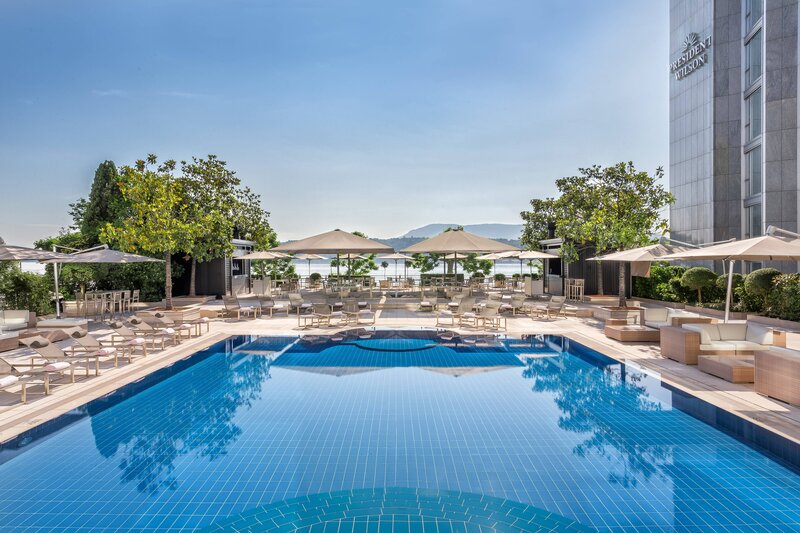 It includes a heated outdoor swimming pool (open only during Summer time, from May to September), a pool bar as well as a French inspired Japanese restaurant. 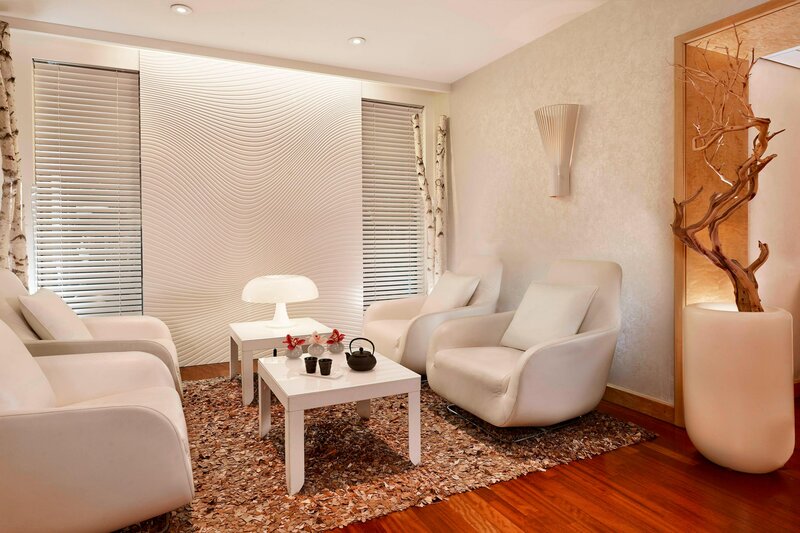 Due to the hotel’s prime location, such a venue is really unique in Geneva as it is a real oasis of wellness in the heart of the city with a French Riviera atmosphere. In Winter this place turns into a magic Winter Garden to welcome events and our famous gastronomic Brunch. It includes a heated swimming pool, a pool bar as well as a French inspired Japanese restaurant. Due to the hotel’s prime location, such a venue is really unique in Geneva as it is a real oasis of wellness in the heart of the city with a French Riviera atmosphere. In Winter this place turns into a magic Winter Garden to welcome events and our famous gastronomic Brunch. Discover Geneva, the smallest of the big cities, awarded Europe’s Leading City Break Destination at the World Travel Awards. 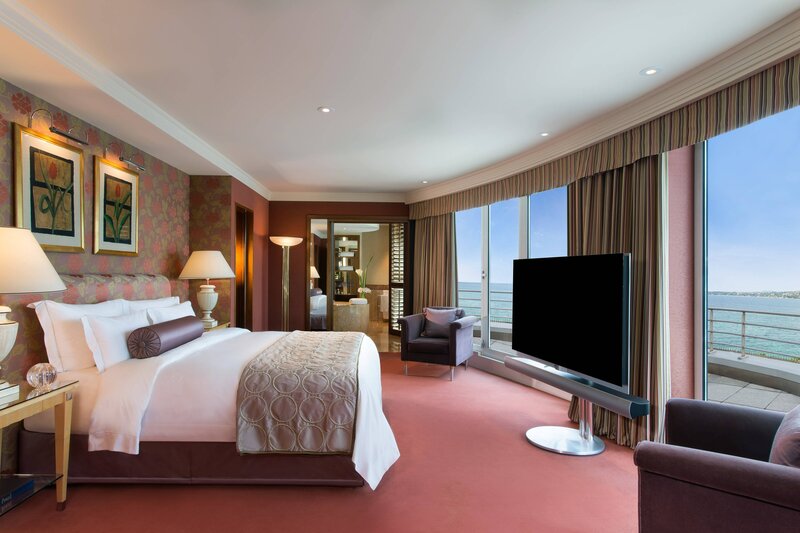 Conveniently located close to the most recognized Swiss factories, international organizations including the UN, OMS, OMC, OMPI, diplomatic missions and consulates, museums, and other captivating destinations, Hotel President Wilson is the ideal choice for both leisure and business travelers. Let yourself be seduced by its unique situation on the edge of the biggest lake of Europe, facing the magnificent panorama of the famous “Jet d’eau” with the majestic Mont-Blanc in the background.